A digestive health chocolate bar providing 5X the beneficial probiotics as yogurt, created as part of Brand New Brands science-backed functional food and beverage initiative. 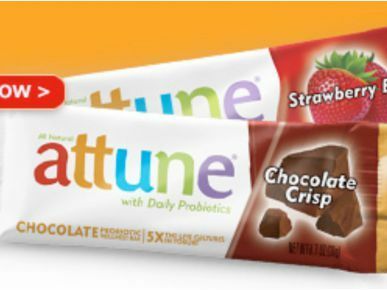 Attune was ultimately spun off into a successful private company based in San Francisco, CA. A high-satiety between-meal shake providing the benefits of fiber and protein, created as part of Brand New Brands science-backed functional food and beverage initiative. A tortilla chip that naturally lowers cholesterol, based on clinical research from Brandeis University, created as part of Brand New Brands science-backed functional food and beverage initiative. 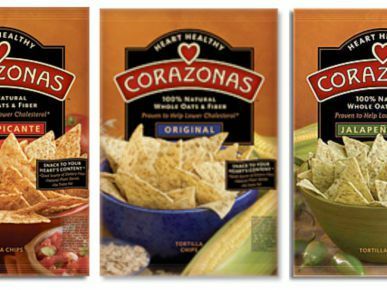 Corazonas was ultimately spun off into a successful private company based in Los Angeles, CA. 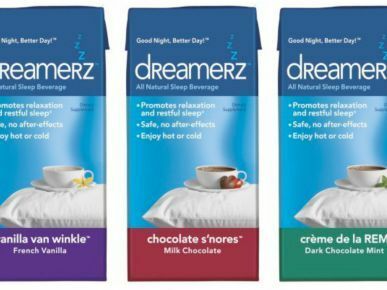 A patented bedtime beverage designed to help improve sleep quality and duration, created as part of Brand New Brands science-backed functional food and beverage initiative.